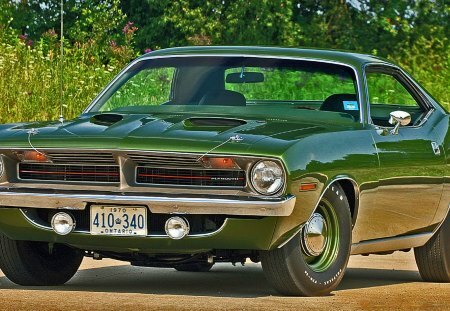 Car Wallpapers > Plymouth > 1970 cuda: muscle car . 1970 cuda: muscle car . Nice Ride, so you think you can outrun me in this Baby ???? Page rendered with 7 queries (and 0 cached) in 0.356 seconds from server 48.